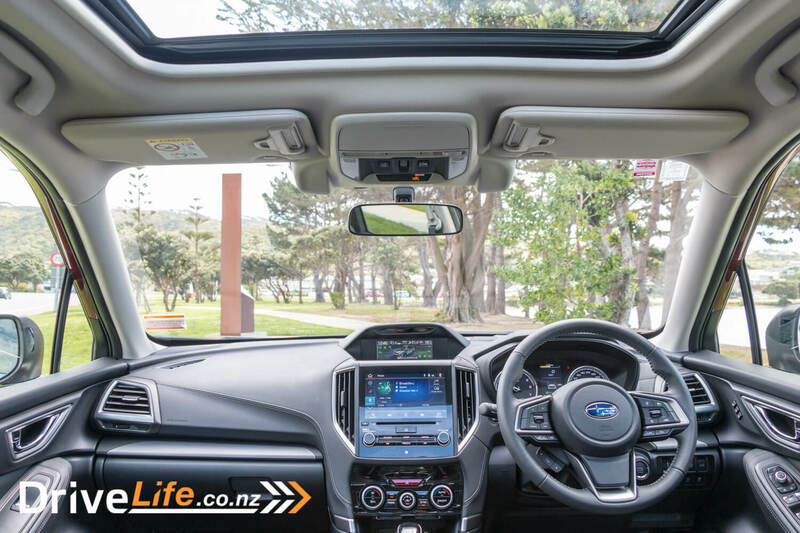 A family-friendly SUV has beaten tough competitors to win the 2018 New Zealand Car of the Year. 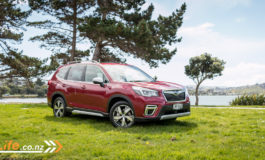 The Forester is the first Subaru to take the New Zealand Motoring Writers’ Guild’s accolade and also only the second sports utility to take the prize, the first being the 2017 holder, Skoda’s Kodiaq. 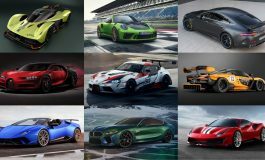 Ten finalists competed for the Peter Greenslade Trophy, which is in its 31st year and stands as the country’s only independent motoring award, with guild president Richard Edwards noting that voting was very close. The Guild represents professional motoring commentators from as far north as Kerikeri and as far south as Dunedin. 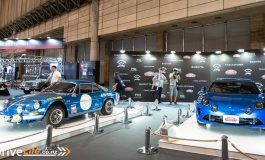 Other finalists this year were the BMW X3, Holden Commodore, Hyundai Kona, Kia Stinger, Mercedes-Benz A-Class, Skoda Karoq, Toyota Camry and a pair of Volvos, the XC40 and XC60. You can read Drivelife’s extensive review of the Forester here. The award was presented on TVNZ’s Seven Sharp current affairs programme tonight. Previous article 2018 Mercedes Benz A200 - Car Review - A better class of hatchback?